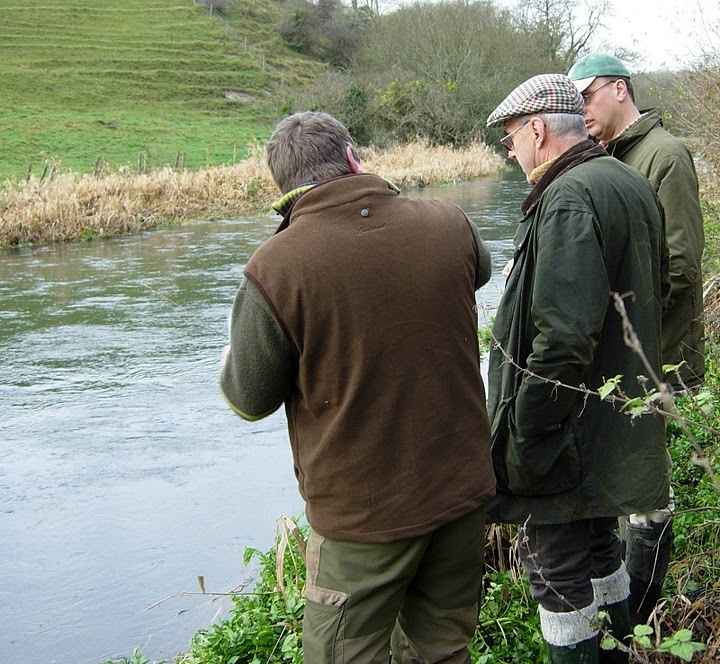 The objective of the Casterbridge Fisheries Ltd advisory service is to encourage, offer advice and assist riparian owners, fishing clubs, farmers and land owners and tenants to instigate their own fishery restoration and maintenance projects. Our fisheries team is dedicated to improving, protecting and restoring natural freshwater habitats for salmonids, cyprinids and all native wildlife. Many people wish to carry out their own habitat improvement projects and we frequently get asked for friendly advice. To meet these requests Casterbridge Fisheries provides an Advisory Visit service. Each visit consists of three parts. 1. A fisheries advisor will undertake an initial chat over the phone perhaps looking at client’s photographs. 2. 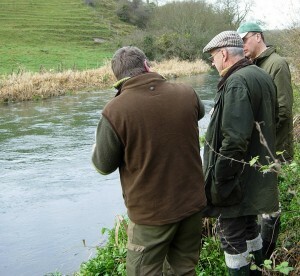 Followed up by a site visit to make an initial visual survey of in-stream habitat conditions, including a quick look at any aquatic invertebrates, to discuss fish population, channel details, and bank side conditions such as the profile, shading and sediment sources and to chat through any concerns and ideas. 3. Based on this site visit and survey, our advisor will prepare a report of his findings and will make recommendations on the steps that can be taken to improve the habitat of the fishery / water body. The recommendations in the report produced are designed to advise on the management and rehabilitation techniques that deliver positive gains to a body of water as well promoting sustainable fisheries management, we will also advise on any planning or consents needed and pre and post site monitoring.